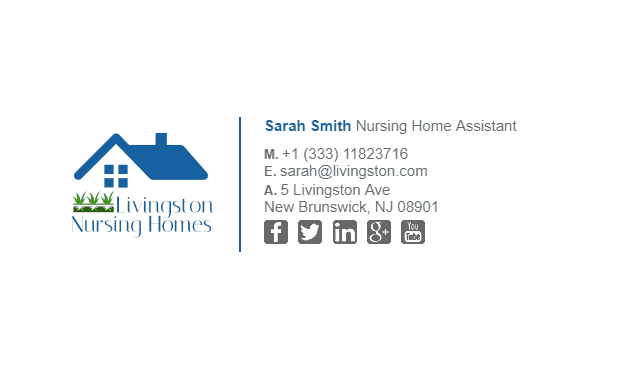 Nursing homes are usually contacted to make an elderly person’s life a bit easier. 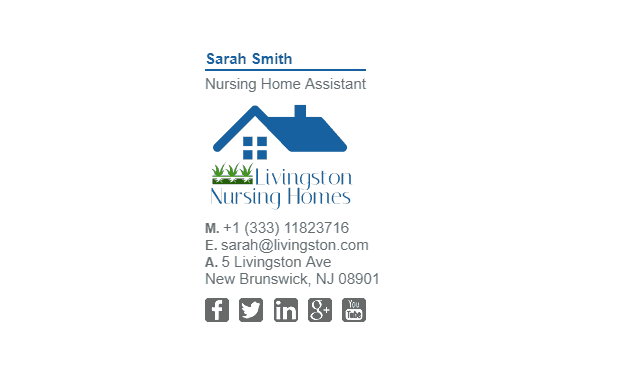 Having staff members that are certified or accredited and know how to do first aid will definitely make customers feel safer when choosing you. A great way of showing your accreditations or certificates is by having them in your email signature. 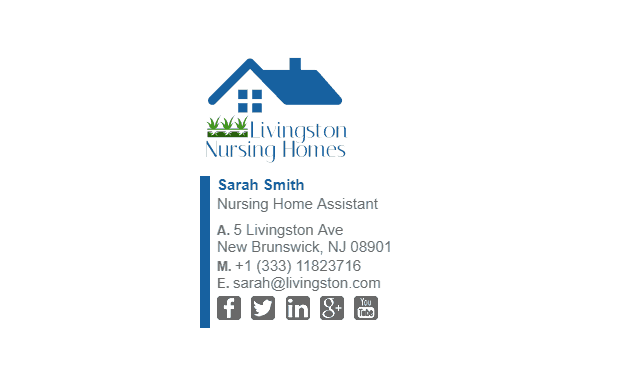 Take a look at our nursing homes email signature examples below which can be used for anyone working in aged care. 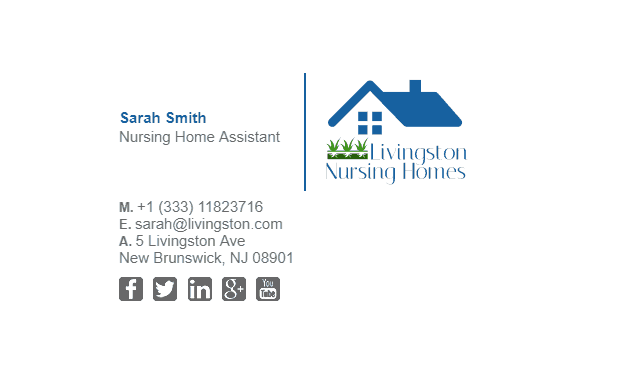 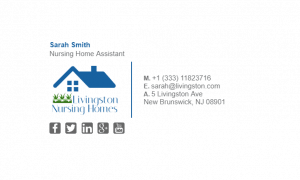 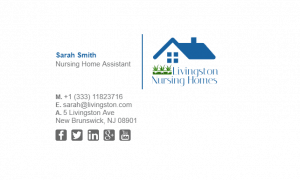 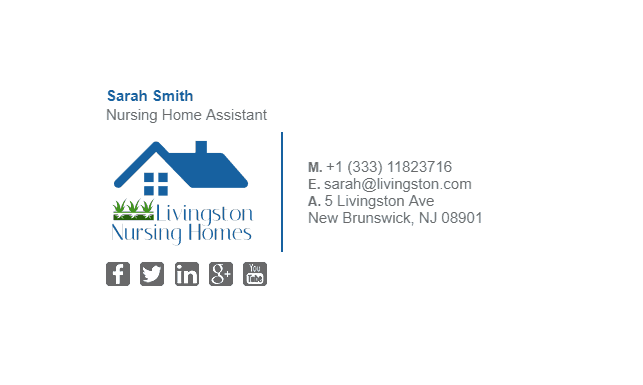 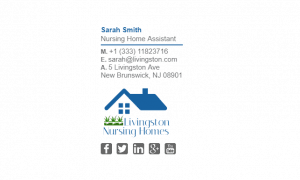 What Should Be Included in a Nursing Homes Email Signature?